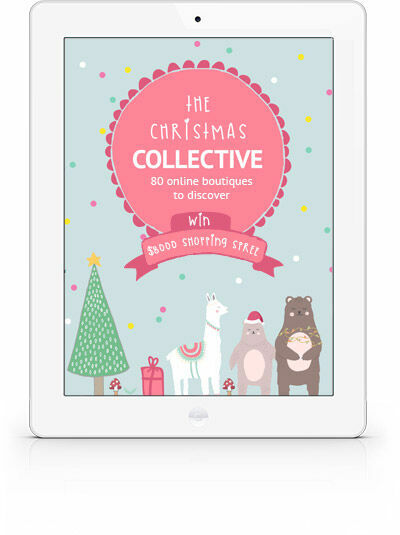 The Christmas Collective is 80 of our favourite online stores. These are the places we shop: the eclectic boutiques, the nursery superstores, Boho favourites, educational hubs. They’re all here, beautifully presented in a list you can refer to over and over again. Download the Christmas Collective for your chance to win an $8000 shopping spree.